​​ ​​THE HIGHEST QUALITY, AUSTRALIAN STRUCTURAL STEEL IS USED TO PRODUCE THE SAFEST FLOAT ON THE MARKET! Don't throw away your damaged rugs !!! 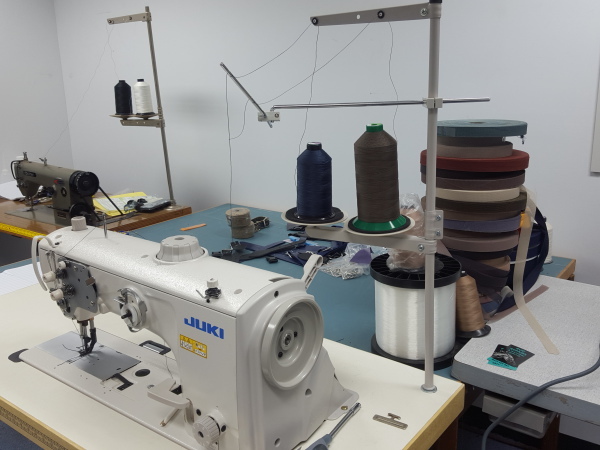 Using our industrial sewing machine and high strength UV thread, your damaged rugs will be usable again in no time. 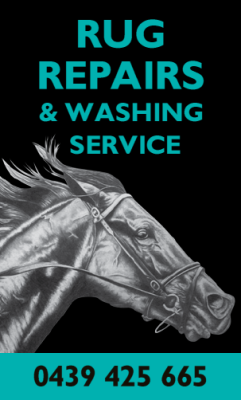 We can wash rugs carefully for you in a heavy duty washing machine right here on site.